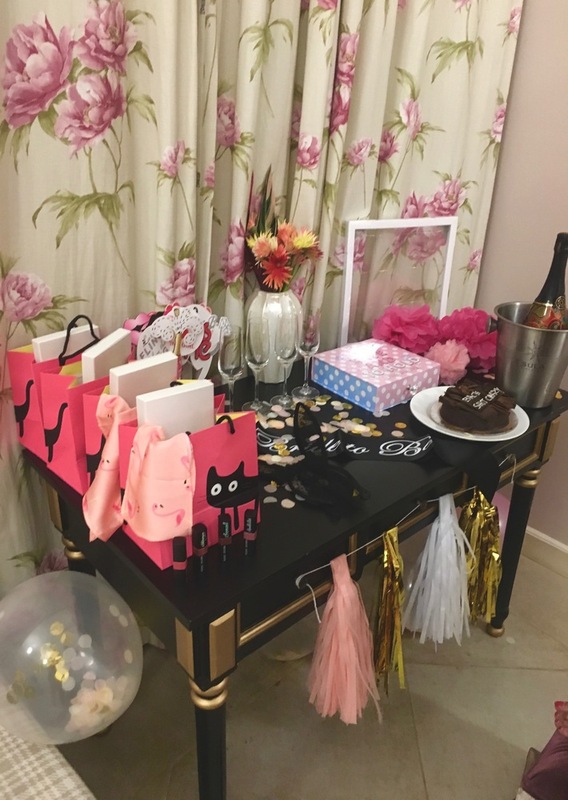 The last time I was here and writing a post on mastering the art of throwing a bachelorette, I was a little too cocky and just believed I knew it all. You can read up about me gloating about the fabulous bachelorette I threw my best friend right here. 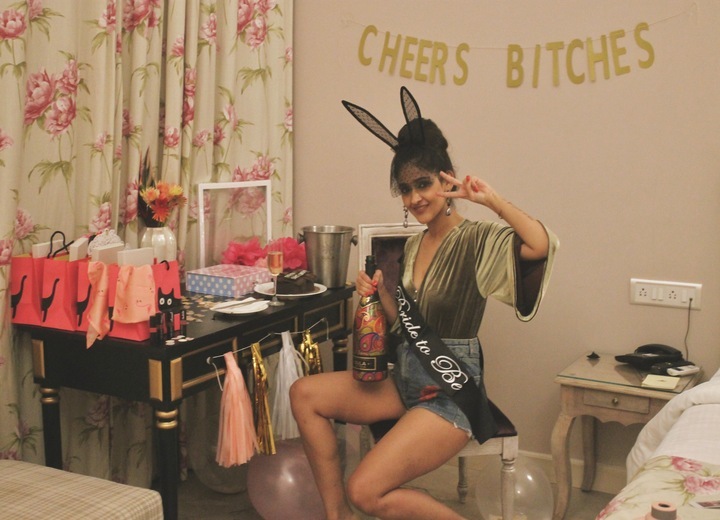 I'm glad so many of you resonated with it and never for a second did I think I would be back here writing yet another post on a bachelorette (this time my own) and realising that my sisters and my best friend did actually manage to overthrow my rule as the coolest bachelorette party thrower. We thought long and hard and realised that an exotic foreign locale was not a possibility at this point of time owing to limited leaves, new jobs et al. 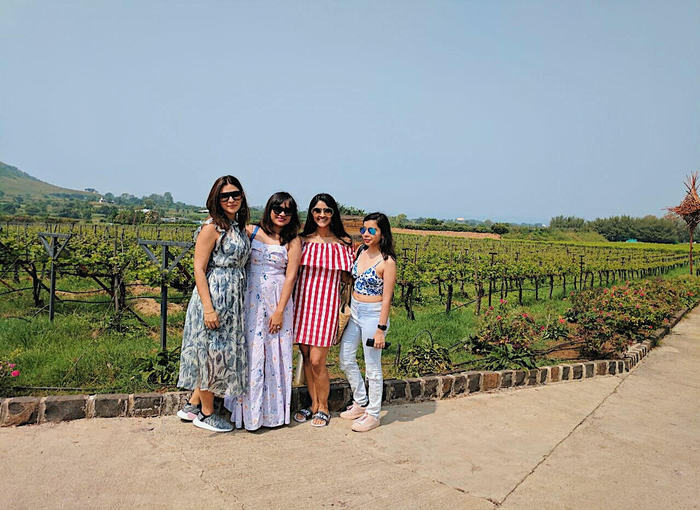 Thankfully for my best friend who knows me better than I know myself, we decided that we could bring the wine tastings of Napa Valley to India by booking the Source at Sula, Nasik for my bachelorette. I could tell you that I was clued into everything else that my women folk had planned with the most meticulous detail but I would be lying. 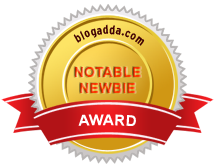 Apart from our flights to Bombay, an extra day in Bombay to carry the party forward and the fact that we could be consuming copious amounts of alcohol, everything was a surprise for me. 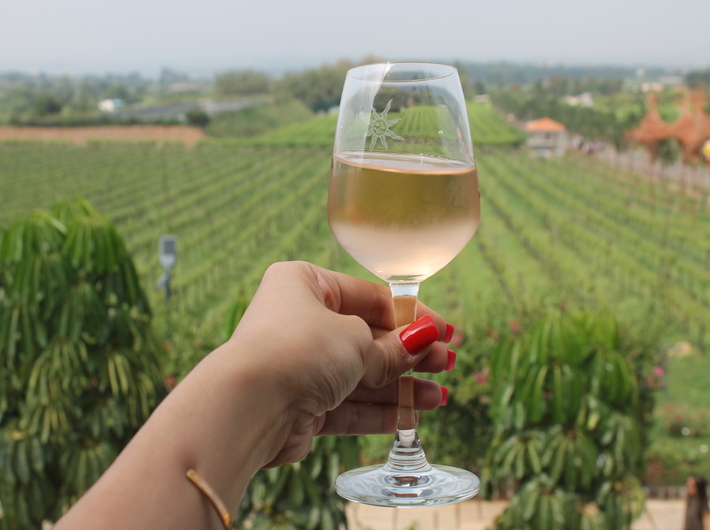 From going for a wine tour to brunching and drunching at the rooftop bar at The Source, Sula, we did everything touristy that the vineyards have to offer. Everything had been planned to every last detail. 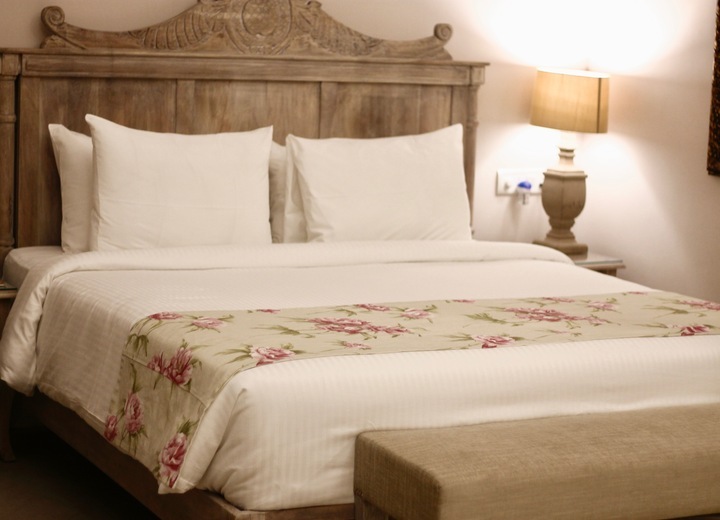 Wake up, start sipping champagne, breakfast, wine tours, more tasting, lunch accompanied with Sula's finest rose, cycling around the property in order to take a break from all the drinking and then dive into the big night for *wait for it*, more drinks. The room was done up in all the bachelorette finery and I swear when I walked in, I felt right into place with all my Pinterest boards. Balloons and streamers and banners in shades of gold and pink, large polka dotted confetti, a Polaroid wall (!!! 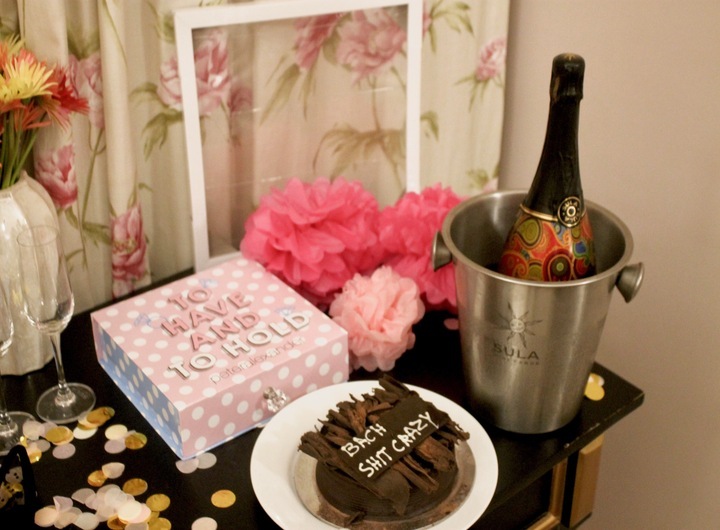 ), a Sula magnum champagne already in the ice bucket, cake and other yummers needless to say and the coolest bride-to-be and bridal party favours and props I had ever seen. Ever since I went to Australia as a little girl, I have always been truly, madly, deeply in love with everything Peter Alexander including their store. 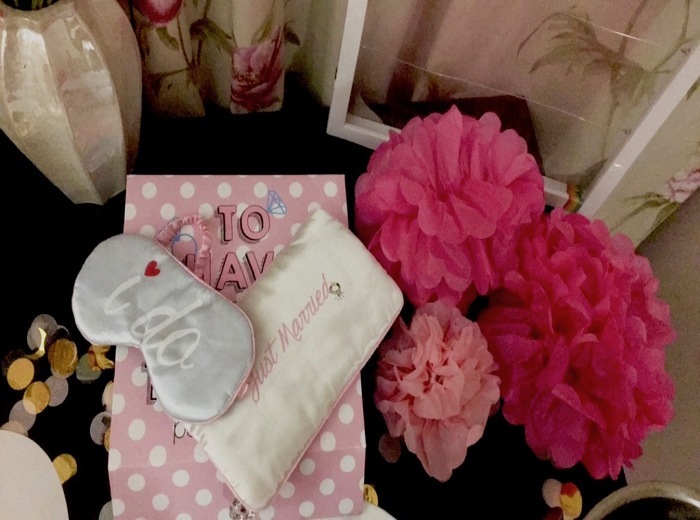 A whole gift set from Peter Alexander with only the cutest bridey boxers, satin eye masks et al lay in store for me. Lipsticks from Bobbi Brown's Crush range in shades picked for each of the girls customised with our names on the lipstick! Goody Bags for each of the girls in the cutest kitty bags and contents that would make any girl swoon. 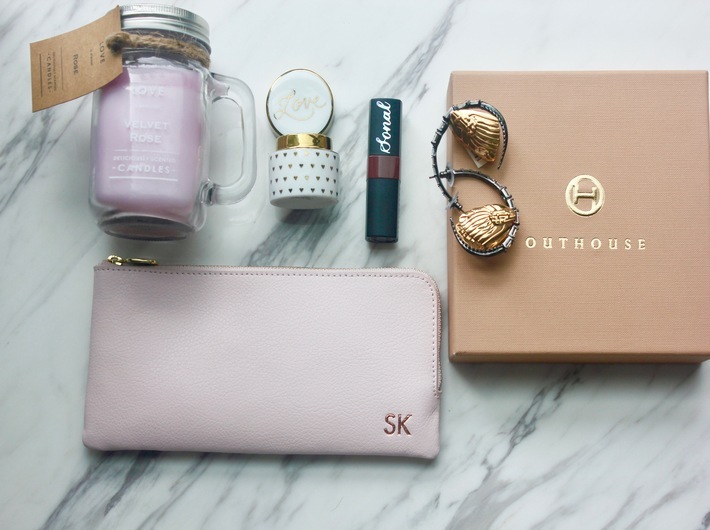 A flamingo print scarf from ASOS, a ring holder in glass and ceramic that says LOVE from Shopbop, a Velvet Rose scented candle, a monogrammed glasses holder in a pale pink with each of the girls' initials from Kikki.K and my gift to all my girls, a piece of jewellery from Outhouse. A bridal sash in black! (Hello chic, goodbye tacky!) and bunny ears with a veil from ASOS for the bride. 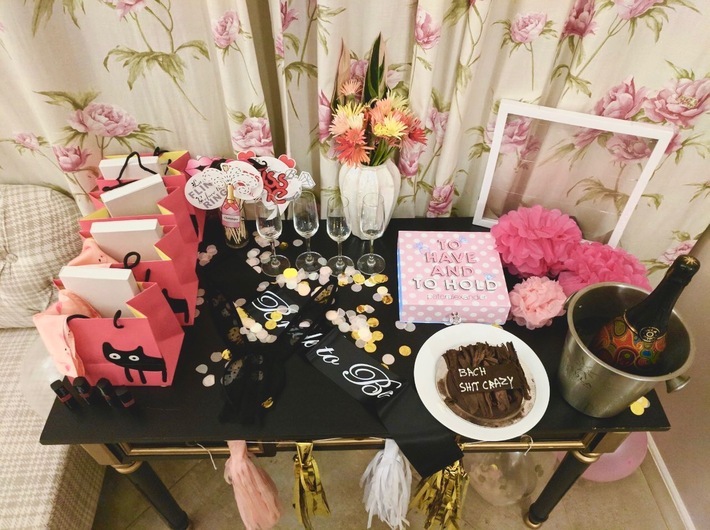 I can't imagine the kind of thought my sister put into all these details and how she managed to nail every element of the decor and goody bags the way she did, but if it helps, there could be no one else who could pull it off this way to give me a bachelorette that is impossible to forget. 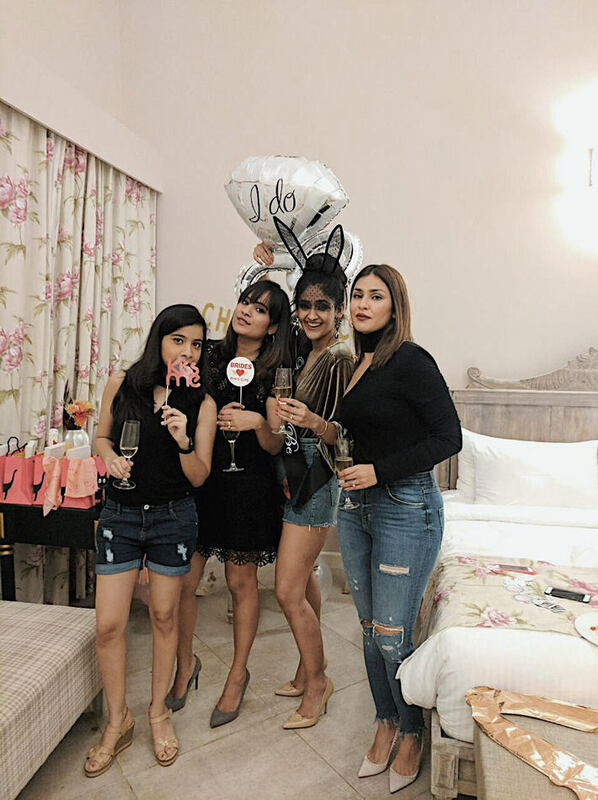 Here's to the women who drank endlessly with me, cried with me when I had pre-marital anxiety (or any other kind of anxiety since it's me we are talking about), made me feel like nothing mattered more than my big day, made me realise that while I might have found my soulmate almost 6 years ago, there have also been these soul sisters around, steady as rocks from before he was and gave me a holiday that would give any that follows, a run for it's money. 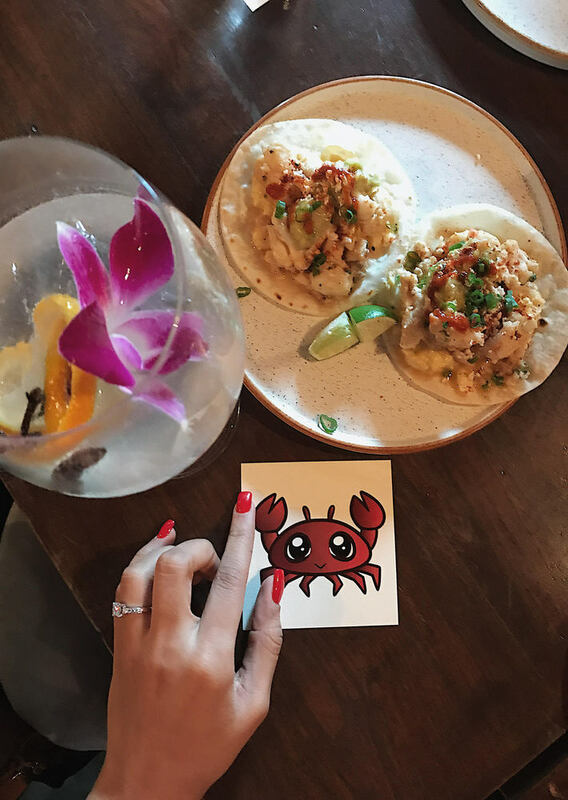 Safe to say that winding up my bachelorette trip with a day of endless cocktails and seriously fabulous food at Bastian was a pretty good idea!